February's lineup for PlayStation Plus is here! HellDivers is the highlight game of the month but everything else seems to be disappointing. 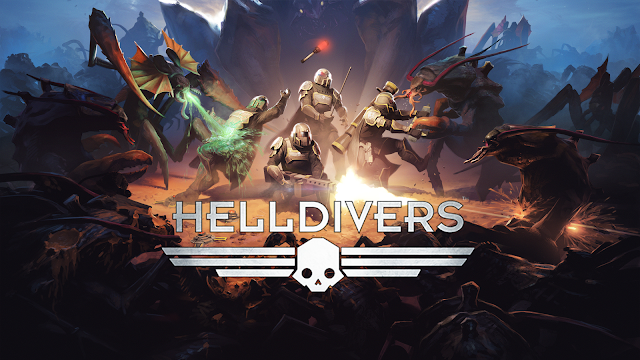 If you are looking for something challenging, it is worth checking out HellDivers. I enjoyed my time with it but just couldn't get into it. There's been quite a few updates since it's release so might consider dropping back into this to see what I feel about it now. As always, don't forget to get January's line-up of games before they are gone!